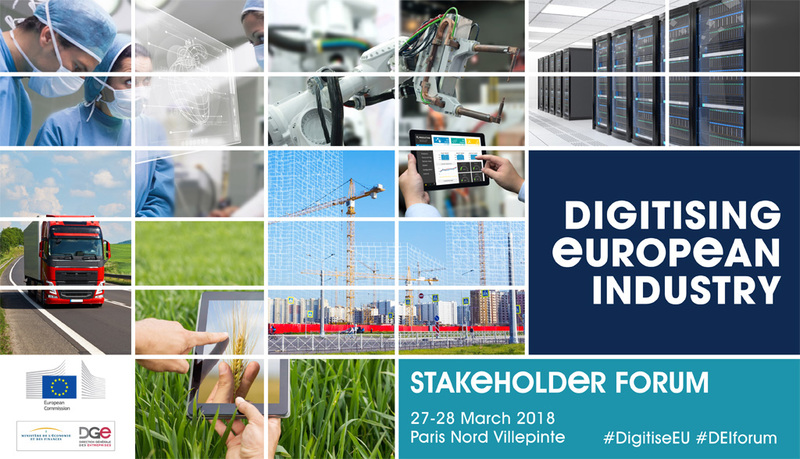 Boost 4.0 will attend the Digitising European Industry Stakeholder Forum 2018, a conference that targets all stakeholders interested in the digitisation of industry. The event is co-organised by the European Commission and the French Ministry of Economy and Finance. 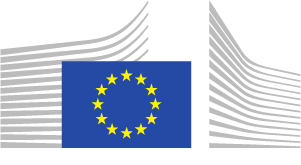 The Stakeholder Forum is a public and free event organised on a yearly basis by the European Commission and a Member State within the context of the Digitising European Industry initiative (DEI). This event is also a key part of the European Platform of National Initiatives on digitising industry, which offers a coordination framework between the various actions on digitisation of industry at national, regional and EU level.